Think you love tamales? 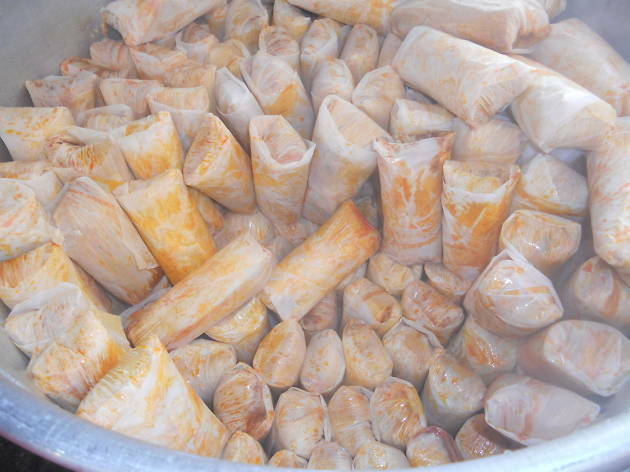 Then you should visit the hundreds of masa-based meals at the OC's OG tamale festival, now in its twenty-third year. 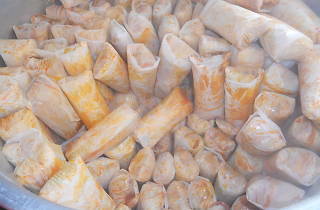 Orange County's largest tamale fest—held on the 100-200 block of Santa Fe Ave in Old Town Placentia—offers tamales sold individually and by the dozen, plus hot chocolate, beer, wine and holiday goodies, all set to the tune of live music and other entertainment such as a visit from Santa. This family-friendly event is free to enter—with food and beverage available for purchase—but for the first year ever, you can now buy a VIP ticket ($49 per person) that gets you all-you-can-eat tamales and all-you-can-drink beer and wine in a special VIP room off the main drag.